So, my nails had to go. 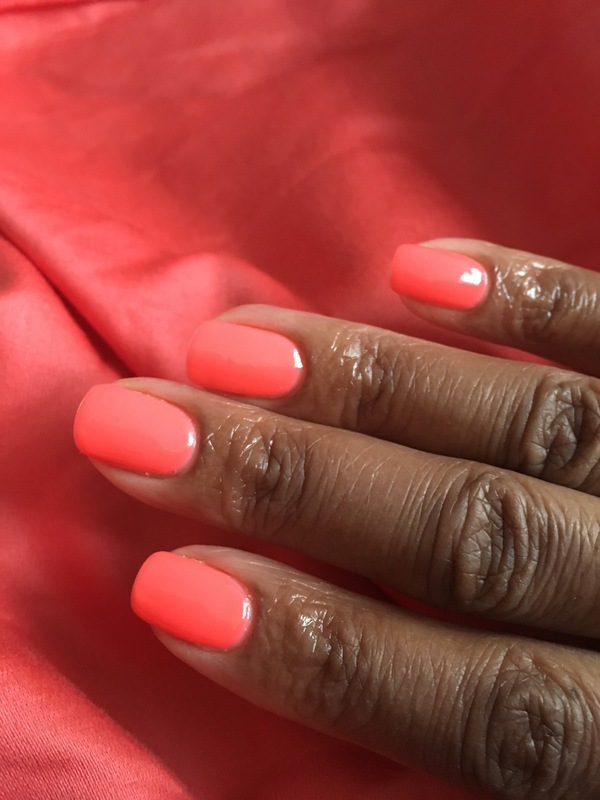 Besides that, my nails had a few cracks and weaknesses – which is always a sign for the need of a fresh start. Spring feels like it’s actually arrived now too, so it was not just time, it was a GOOD time. 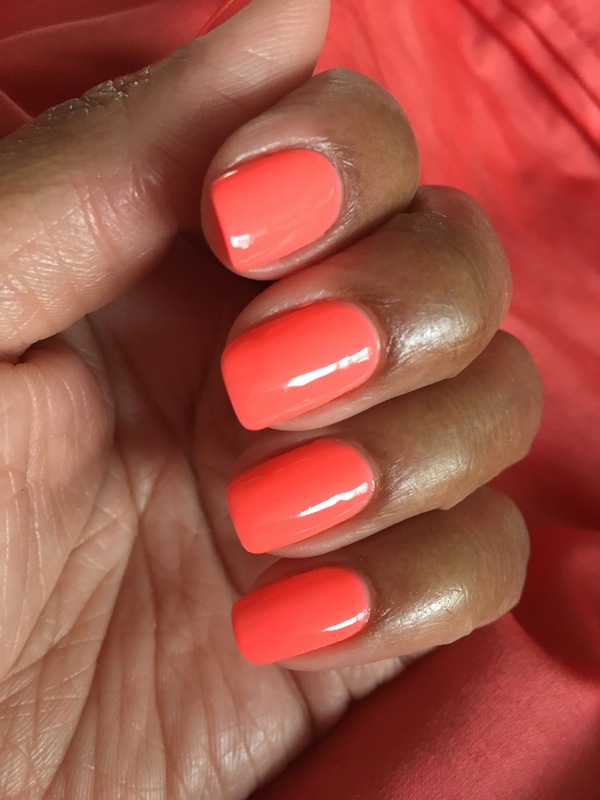 The weather in all its sunny glory made picking a color super simple. This is one of my faves. It looks like a pool party color. 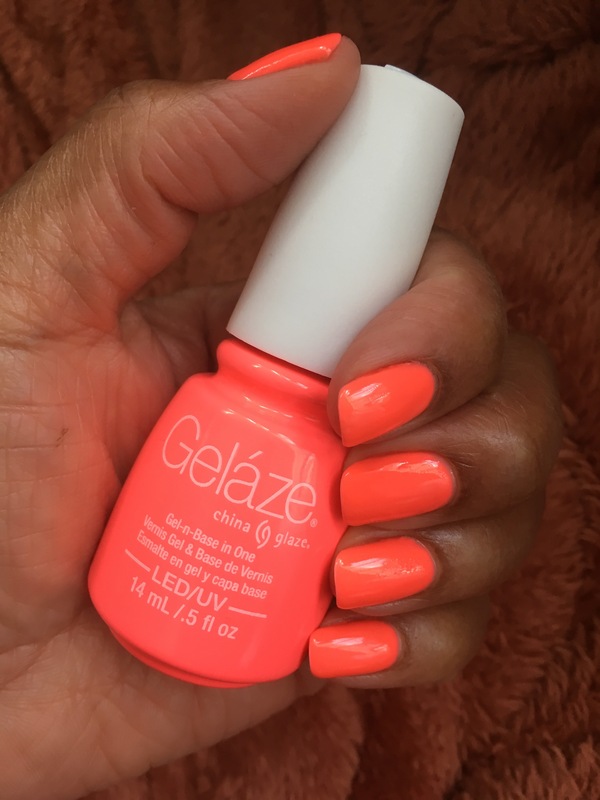 Definitely a Summer color…. even though it’s only April…. and it’s supposed to rain tomorrow. LOL. I’ll need this cheery color for then. 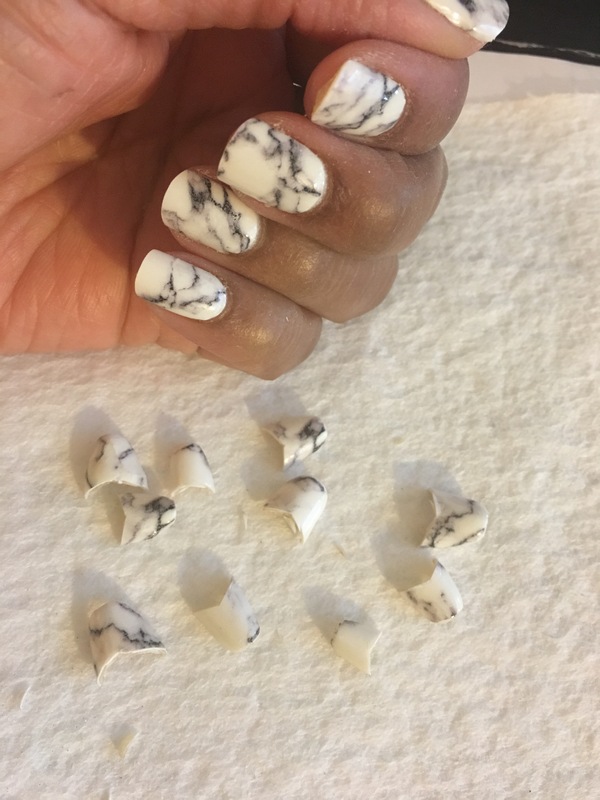 Truth be told, I haven’t even attempted a marble design on my nails…. 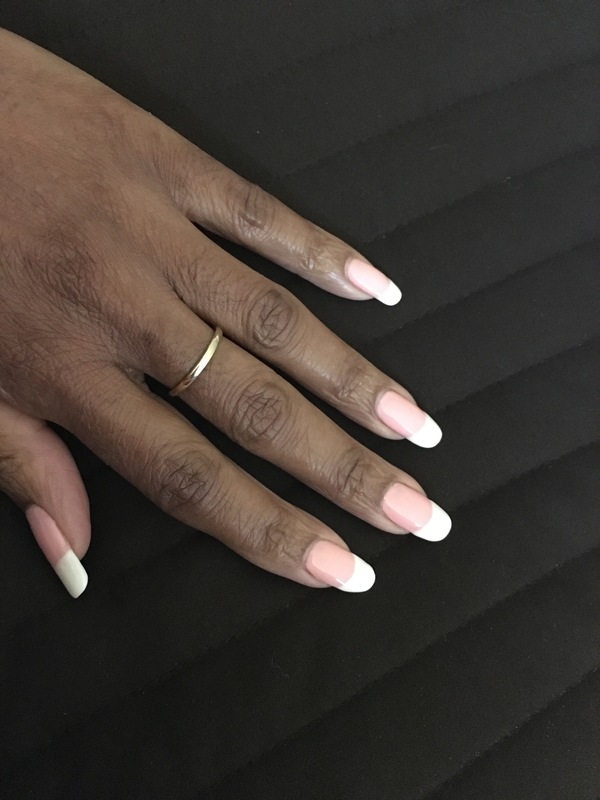 I did a white no-chip manicure under this nail design, and a no-chip top coat on top of the strips…for longer wear, of course. And shorter “dry” time. i like it. enough 😊. 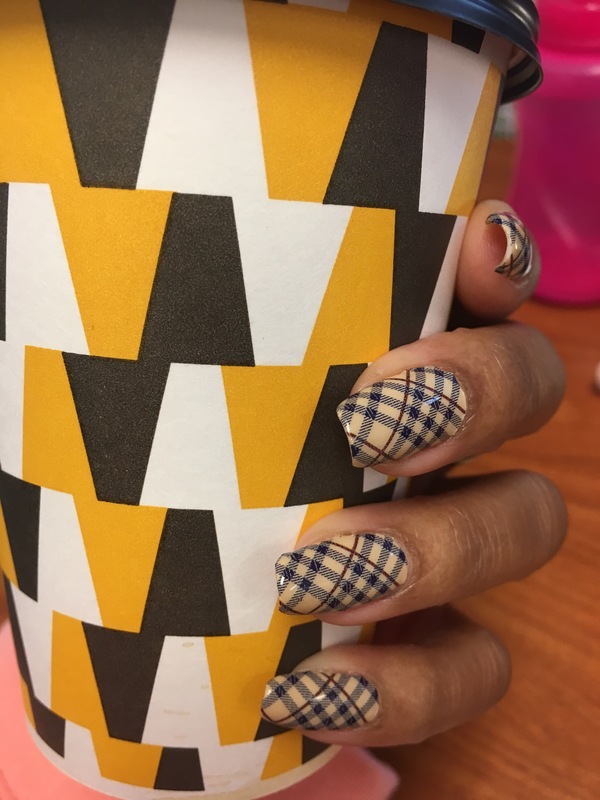 I couldn’t remove those ragged China Glaze nail strips fast enough. I should have known it was a mistake when it took so much effort to apply them. They “LOOKED” ok, but felt horrible. and they gotta be both good looking and good feeling to work. 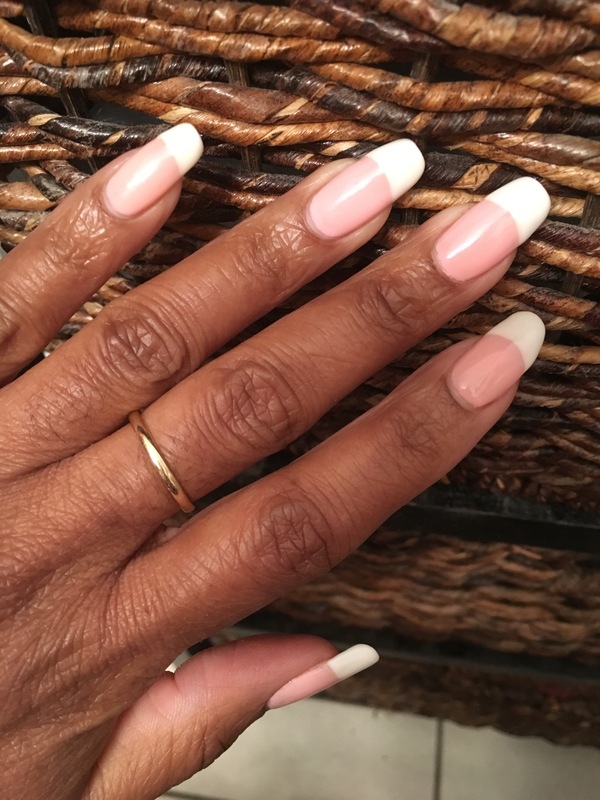 I did a neutral colored no-chip beneath the nail polish strips….. because that’s how I roll….. lol. 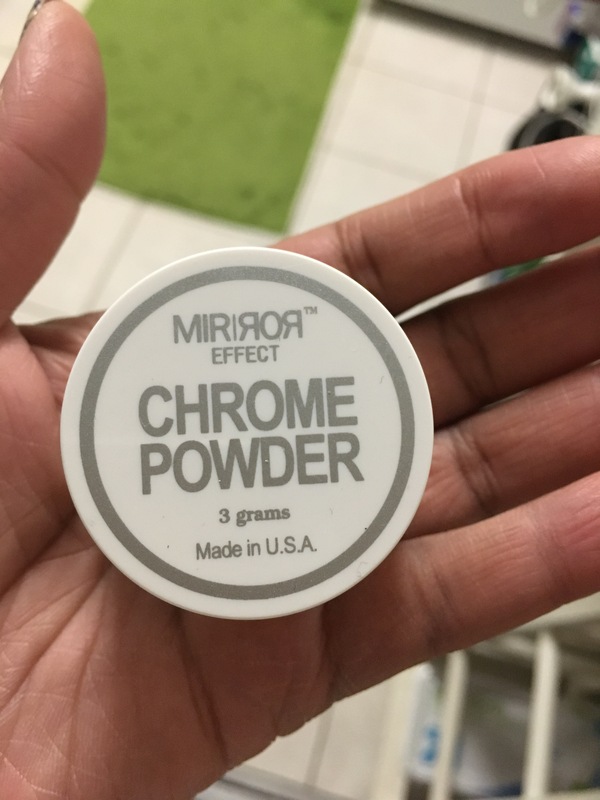 While the thinner real polish strips tear more easily which could lead to mistakes in applying…. 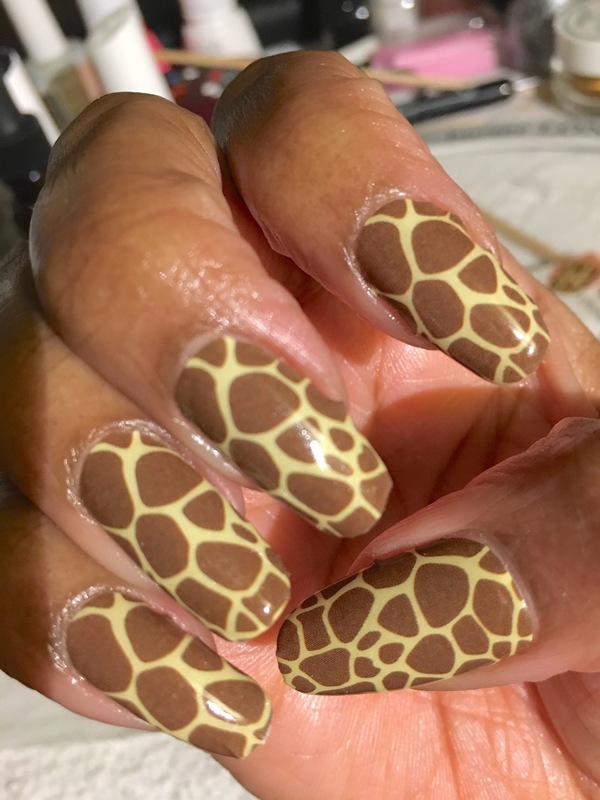 these China Glaze suckers are so thick, they were way more difficult to “finish” on the nail. More difficult to file off at the free edge. And prone to lifting. Very neutral, but a splash of fun. 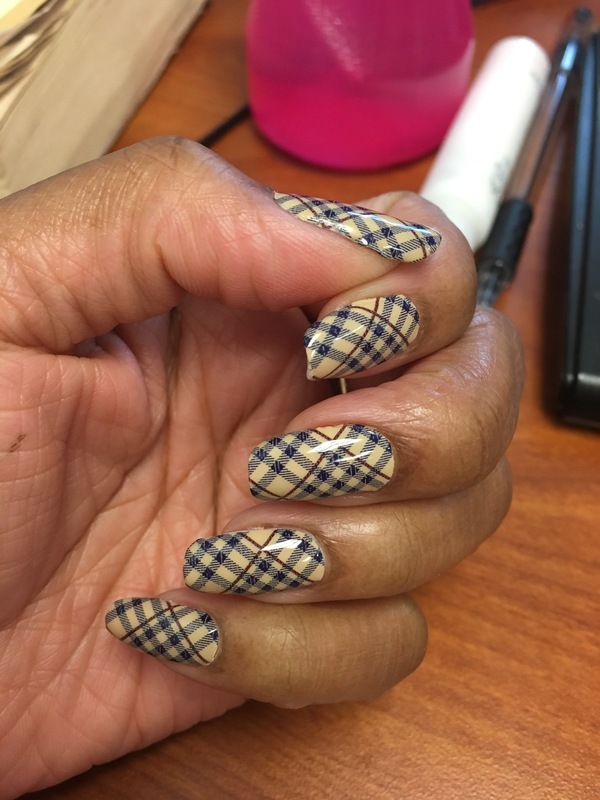 I have definitely fallen in love with plaid. 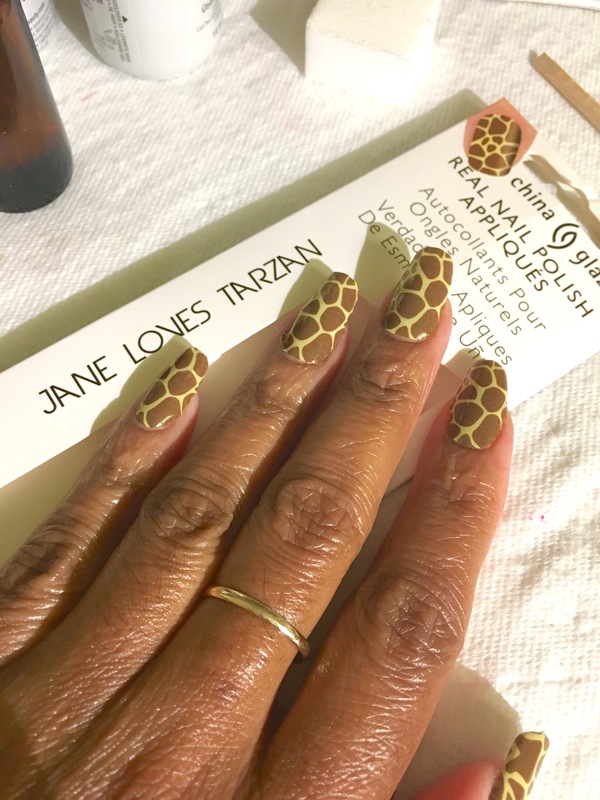 Coconut Nail Art Polish Strips by Incoco. 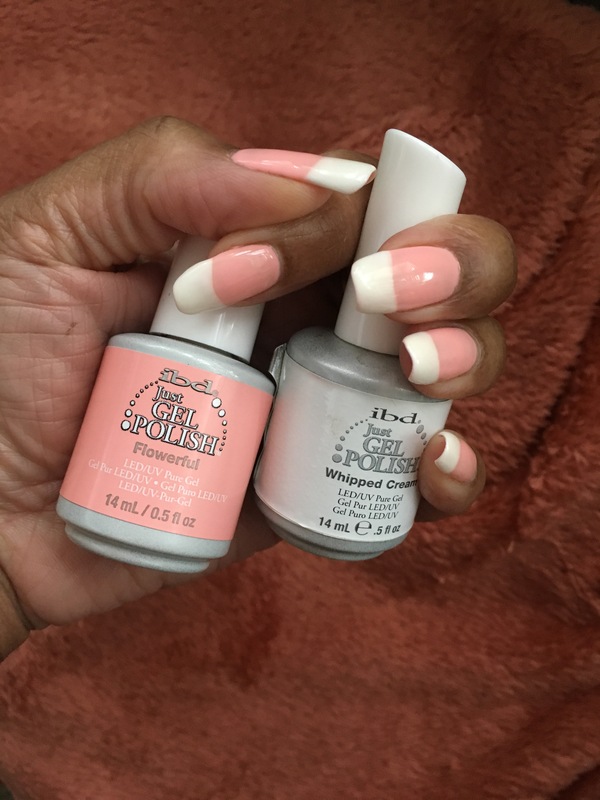 Easy, breezy…… and REMOVABLE WITH POLISH REMOVER!!!!!!!! 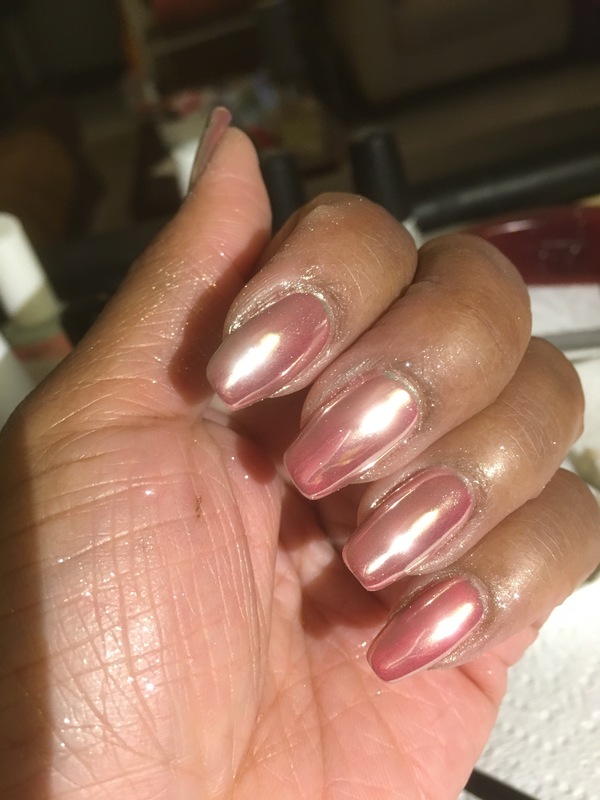 The fact that it is actual polish is a plus in my book because all those fake nail design STICKERS are trash. 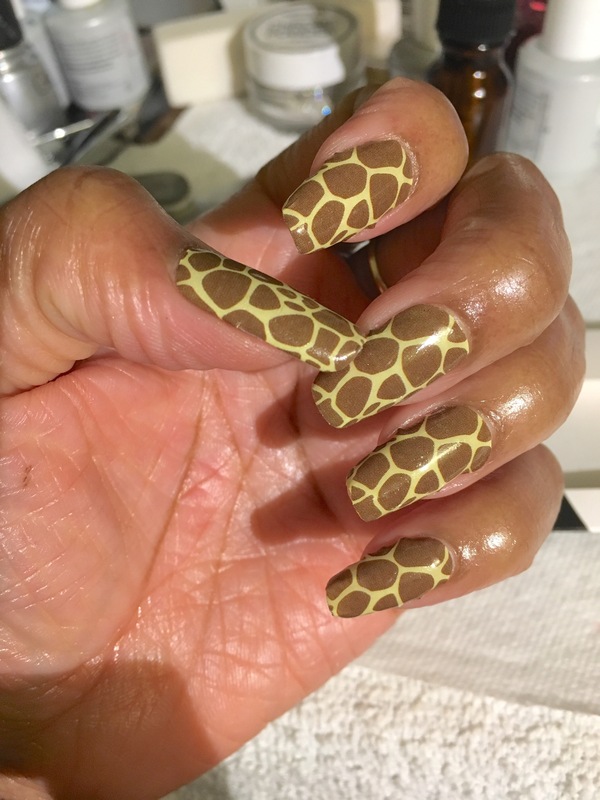 They are cute and have great designs, but they ABSOLUTELY do not stay on my nails. I’m sure that is a result of user error and hardship. I am really rough on my nails, sadly. Regardless, them stupid sticker suckers NEVER last. Not even a day. 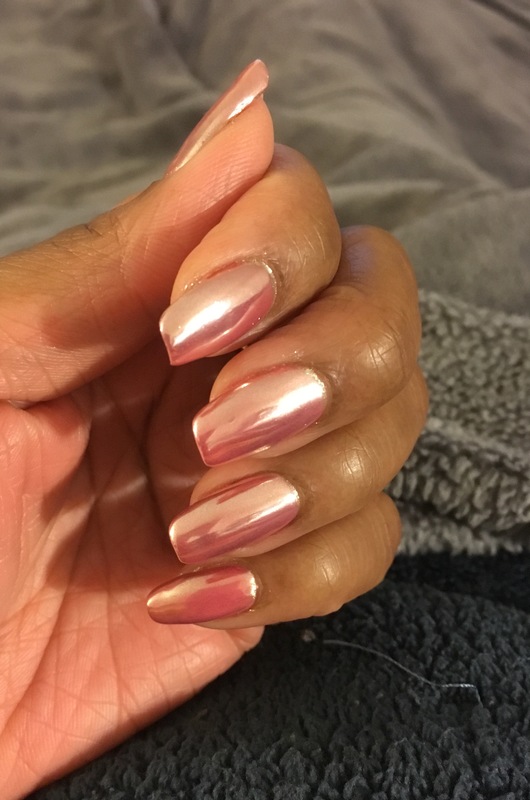 So these “actual nail polish” strips are gold to me. 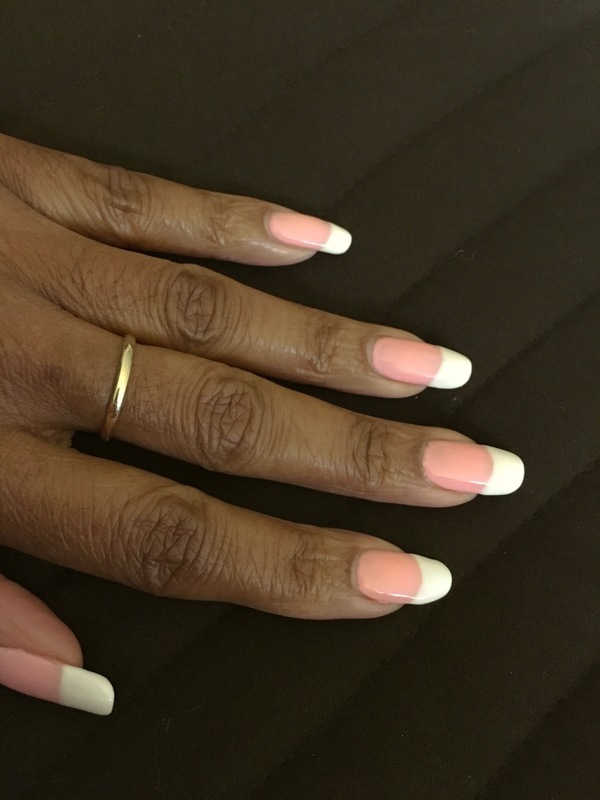 To create the same long lasting designs as my hand-painted creations, I used a white no-chip polish, then top coat. Then I applied the polish strips (per the directions on the box. – basically peel and stick. haha). Applied another coat of top coat…cured…. and voilà!! 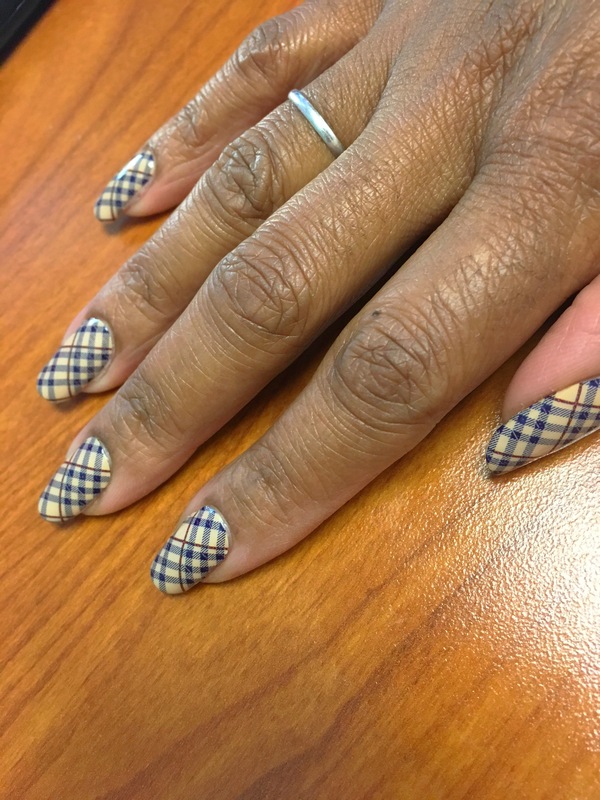 Cute plaid nails for me. And yes, I know…. 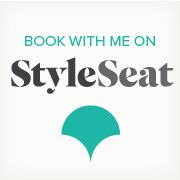 i have neglected my blog for ages. I love when my nails get to start over. I’m always the most productive then. I like when they grow out as well…. 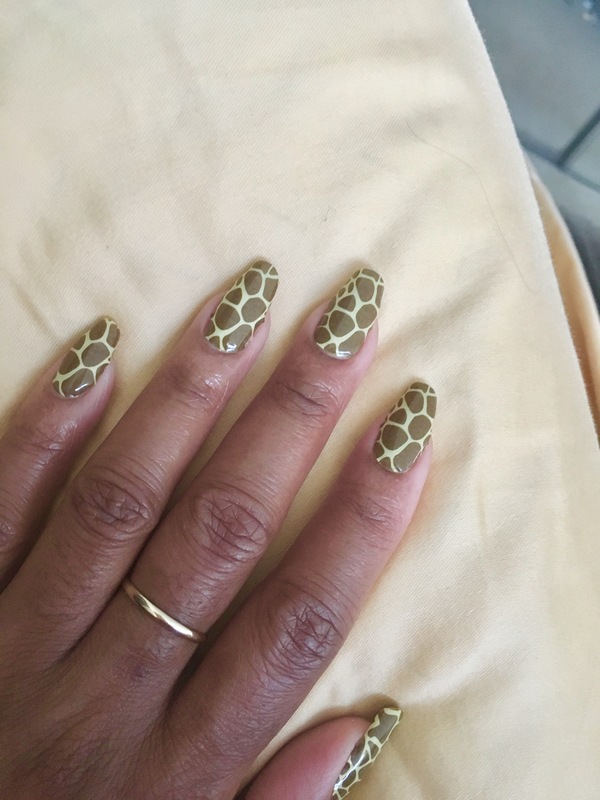 But one of my nails felt like it was about to break, and I wasn’t about to sit and babysit any nails…. Plus I kept accidentally scratching myself. So I cut them off. I created a decal for my ring finger design with a stamp design and added color. Primary colors. 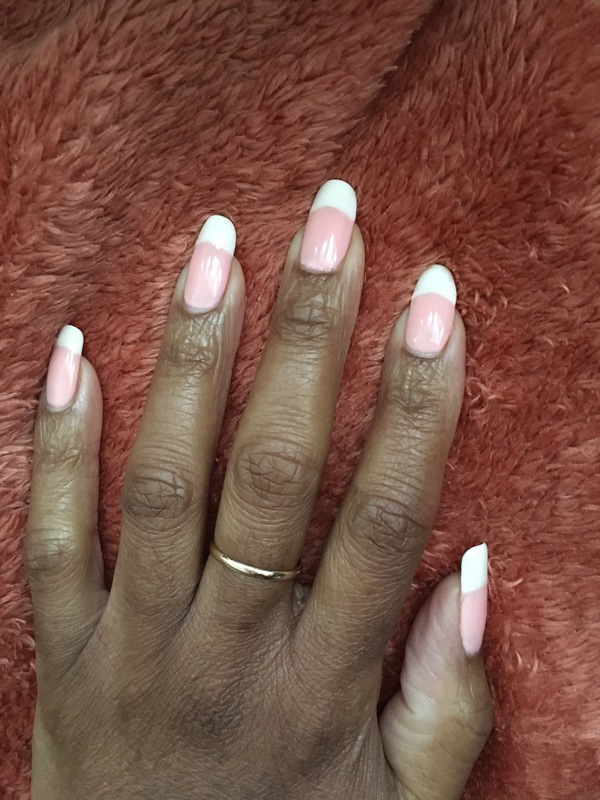 Applied over a base of a white no-chip polish.